Being a geek through and through I find geeky merchandise very exciting so when I stumbled across all these marvelous things you can imagine how excited I was. 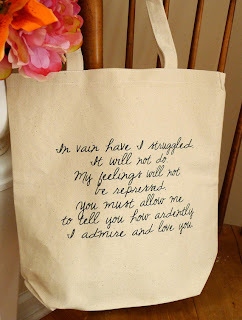 I wish to share my favourites, which are Pride and Prejudice and Harry Potter themed, with you and hopefully you will be able to find something you would like to snap up. 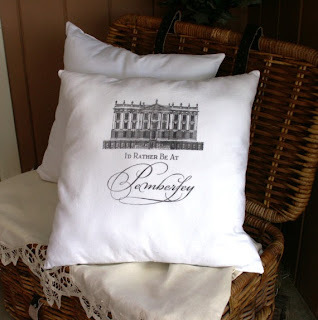 I especially love the Pemberley cushion! 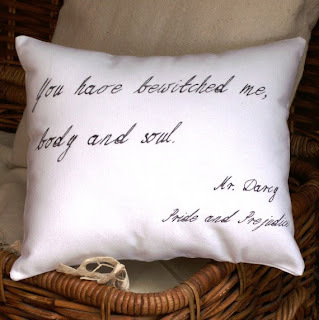 I hoped you enjoyed this post and if you sell on Etsy be sure to link your page below! And I would love to hear which you would buy from this list or if you have found anything similar to these I please let me know! 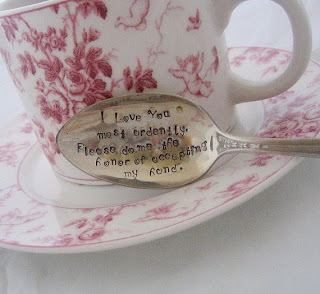 Love that spoon and the Darcy quote above the bed! This is the coolest list ever! I LOVE all this stuff! 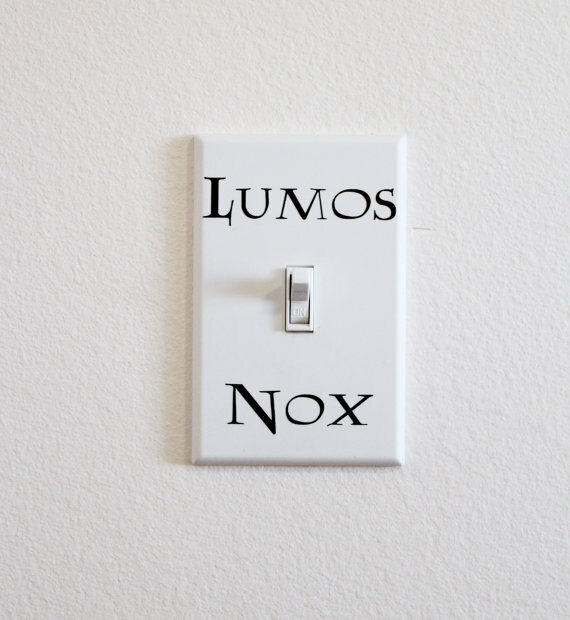 Thanks for introducing it to me, now I'll be poor forever ;) genuinely going to buy the Lumos Harry Potter stickers! STOP IT these are killing me with their perfection. Ah that Pride and Prejudice quote above the bed. 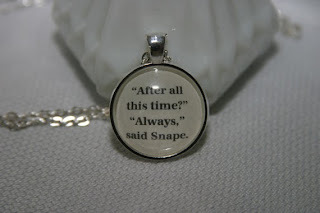 I want all of these things. You have excellent geeky taste! 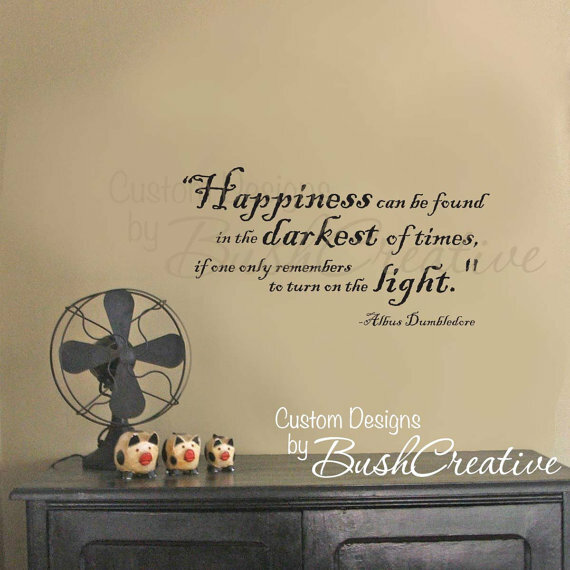 Love love love the dumbledore quote. 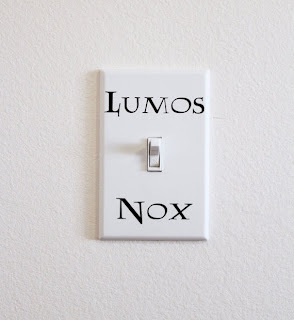 I literally want that on my wall so much. 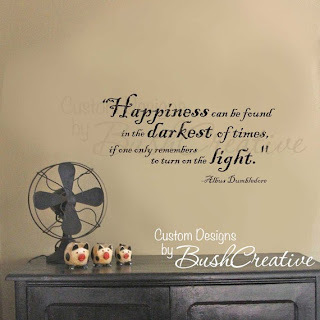 Love the Albus wall quote, the last picture. How cute.